Home Regions Asia-Pacific Christchurch Mosque Shootings: Diplomacy for Whom and for What? Christchurch Mosque Shootings: Diplomacy for Whom and for What? 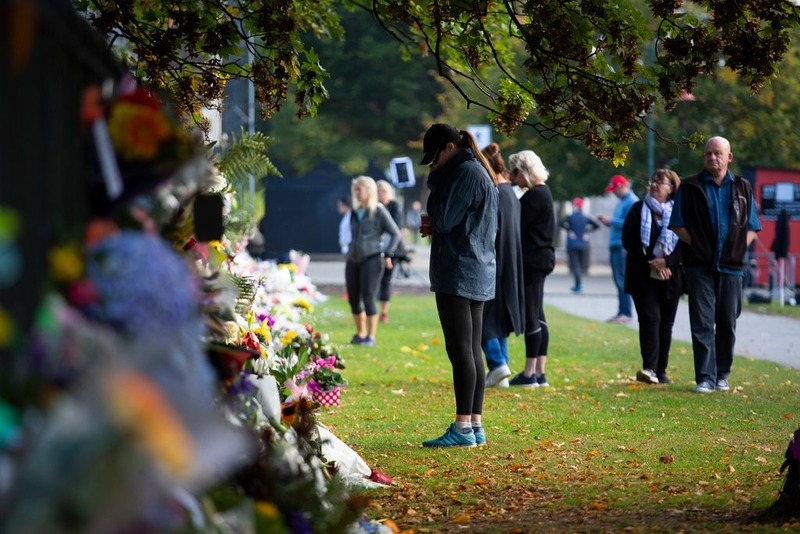 A popular reaction immediately following the Christchurch mosque shootings was one of shock, because of where it happened: But how could it have happened in New Zealand? It is so isolated and so peaceful! The principle shooter, Brenton Tarrant’s, rationale, incidentally, was to target precisely this soft spot, this ‘island’ of Western culture, and shatter the illusion that peace still resides in a far-flung corner of the West. His objective: to announce in no uncertain terms that the West is under siege, a kind of a reverse demographic and cultural colonization, and provide spiritual strength to those experiencing loss to come out and defend their culture. Even a cursory glance at the manifesto posted by Brenton Tarrant (The Great Replacement) drives home a point with astonishing clarity: multiculturalism or diversity is a vulnerability and not strength. What is the cause of such a vindictive conviction? To begin with, the problem of extremism cannot be treated as the misguided conviction of some crazy fringe which can be effectively blocked out by a potent show of unity and solidarity of liberal multiculturalism. The problem here is not of racist xenophobia in the sense of an inherent, inexplicable hatred for the other. Again, Tarrant’s manifesto can help digest some nuance. He claims to not have any problem with Muslims or Islam as long as they are confined to their own countries. He accepts the charge of racism only in defence of his own culture and tradition against, to use the word he repeats almost feverishly throughout, ‘the invader’. Muslims are only the external enemy; the internal enemy is multiculturalists at home. A couple of basic points about migration – especially in the present day when the number of migrants has exceeded World War II levels – should be acknowledged. First, migration is predominantly caused by historical, socio-political and economic imperatives. Second, sharing living space and livelihood necessitates a minimal agreement or at least an acknowledgment of problems that may arise between populations following different cultural codes. Hatred, extremism, and violence are born precisely from the gap between the cultures, from this blind spot of multicultural tolerance that refuses to accept that there could be a real problem. One should also not discount a geopolitical trend that is emerging with rapidity. This is the tendency of judging different agents differently, according to what they profess to be. It is readily captured in the old proverb ‘when in Rome, do as the Romans do’. What does this imply? Western countries, since they officially claim to be secular with guarantees of freedom in all personal aspects, are judged on the basis of this claim, whereas nobody even expects authoritarian regimes to part with arbitrary authority and control since they are hopeless anyway. How do Middle Eastern and Asian countries treat the minuscule numbers of refugees they reluctantly accept? The answer surely makes for embarrassing reading. However, one cannot totally dismiss their logic for doing so. As evident from Europe, a mass inflow of refugees is bound to create demographic problems in any host country, the result being the emergence of a reactionary right wing. Thus, we come a full circle and get the two extremes of humanitarian love and xenophobic hatred. This is why this model should be abandoned. Keeping all this in mind, to whom exactly was Ardern showing off her humanitarian virtues, and to what effect? There is no doubt that Ardern was fully sincere and her gestures were genuine. However, it should not be assumed that her actions are ethically above question to all. Since at the heart of the matter is a conflict on the future contours of Western society, it is easy to imagine why such overt expressions of openness by Ardern will be derided by many Westerners, including those who may now be sitting on the proverbial fence. One can say with great certainty that it will be taken particularly badly by the right wing, as an insult to an already deep injury. In all probability, it will only deepen the crack rather than cover it up. Of course, those who fail to sympathize with victims at such a grave moment can be called a crazy fringe – only until they are not. What does this mean for multiculturalism or Western multiculturalism? Multiculturalism, at its core, is a simple acknowledgment that one’s own truth is not alone, that there are others whose truth is equally true. It opens up the space for knowing the other, perhaps even of acceptance and reasoned compromise. But this is exactly why an inherent perception of equality is indispensable for it to work. Social and legal asymmetry cannot carry the burden of compromise, because it generates resentment. In such circumstances, there is no need for any further escalation since the situation is already escalated, and peace is just an uneasy interval before the illusion shatters violently, yet again. By treating the migrant issue (and all the violence it has entailed) as a humanitarian problem or as just another proof for the growing lack of tolerance, it is precisely this dimension that has been ignored in diplomatic efforts by both the state of New Zealand and the global humanitarian media. Compassion, empathy, and solidarity are irreplaceable emotions of high merit, but one should not look to solve international problems originating in political economy by reaching out to some deep but tragically missing core of humanity. The only proper solution to the migrant problem, though it may seem too far-fetched at the moment, is to address it at the source. This is a difficult, perhaps even an impossible proposition, but it is still better than to limit it to a humanitarian issue. 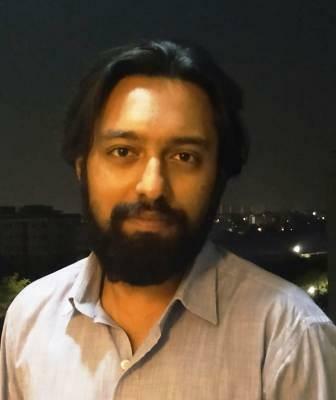 The author is a PhD student in Political Science at the University of Hyderabad, with research interests in philosophy, psychoanalysis and politics.